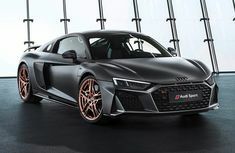 Did you know: Audi is making some plans to replace its R8 with an electric supercar E-Tron GTR possibly by 2022? Catch up with the full gist here! 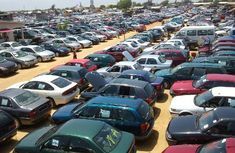 Statistics show that the number of Nigerians getting brand new cars have drastically reduced. 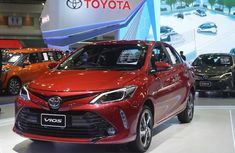 Toyota Nigeria Ltd's chairman has revealed why this is so. Check his explanations below! Nothing is really impossible when you decide to finally meet Ellon Musk. 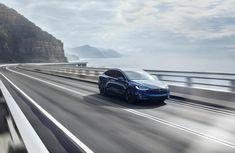 Check out the astonishing 500,000 cars to be manufactured in the next 12 months by Tesla! 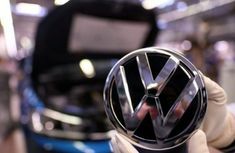 Volkswagen is set to acquire a big stake in the Chinese EV joint partner and automotive giant, JAC with the technical advice of Goldman Sachs. Check here for more! 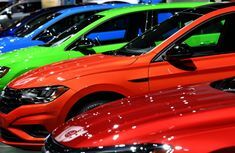 The trio giant automakers; BMW, Volkswagen and Daimler have all been charged by the European Union for colluding to conspire against release of safe emission! Read more! In need of more speed for less money? 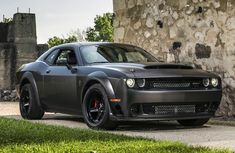 You don't have to break your bank, check out these 5 of the fastest affordable cars for your money's worth. Their prices are less than ₦30 million. Are you a Ford-150 owner, then get in here. 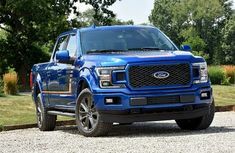 Read Ford recalls thousand F-150 & F-Series pickups again for fire risk. 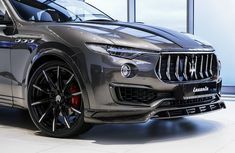 See if your model has been recalled as well! 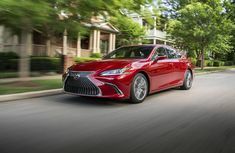 How do you know your Lexus ES listed in Toyota recall list 2019? Toyota has announced a recall of some Lexus ES vehicles following observations about the vehicle. See reasons why the automaker made the recall & check whether yours belong to the list!